Regulators want the region’s bonus cap to apply to all lenders. There’s a token concession: small banks and fund managers they own may get waivers for variable compensation that’s deferred or paid in shares. But firms presenting no systemic risk will have less cost flexibility. 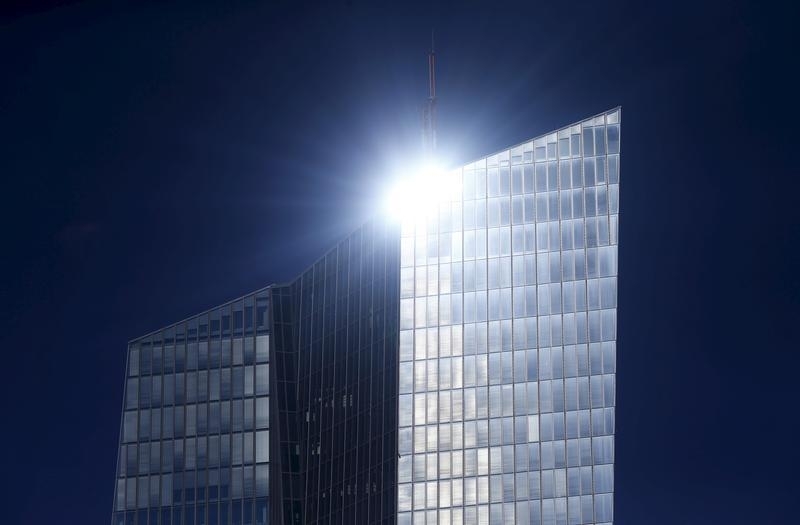 The headquarters of the European Central Bank (ECB) is pictured in Frankfurt, Germany, June 28, 2015.